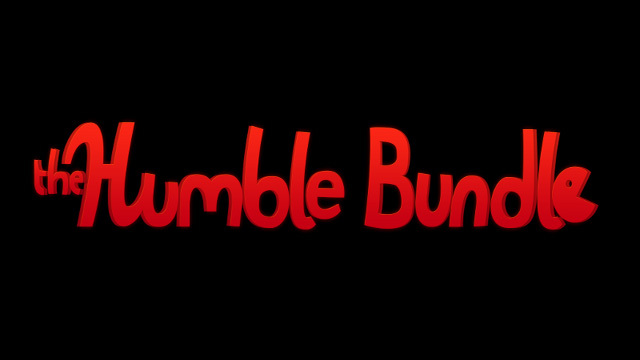 Humble Bundle has put out a press release giving us a preview of some of what they have coming in the “Presented by Humble Bundle” 2019 lineup. The press release highlights a group of seven games that will be coming early next year, so let’s get right into it. 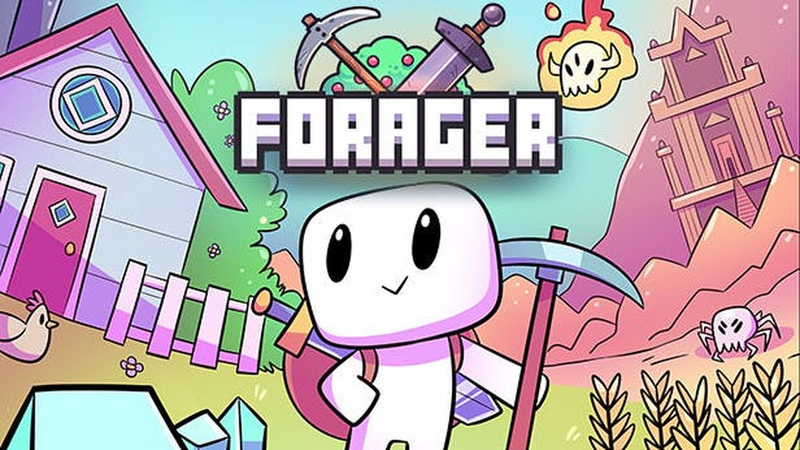 Forager is foraging game with a 2D top-down perspective where you must gather resources to build your future. Build your base and your skills, along with your equipment as you grow a network of friends and enemies. Forager will launch on PC, Switch, and PlayStation 4 sometime in early 2019. The Occupation is a fixed-time, investigative thriller with a first-person perspective, taking place in North West England on October 24th, 1987. You’ll find yourself in a very deep, systems-driven world taking on the role of a journalist and people will react to your actions. 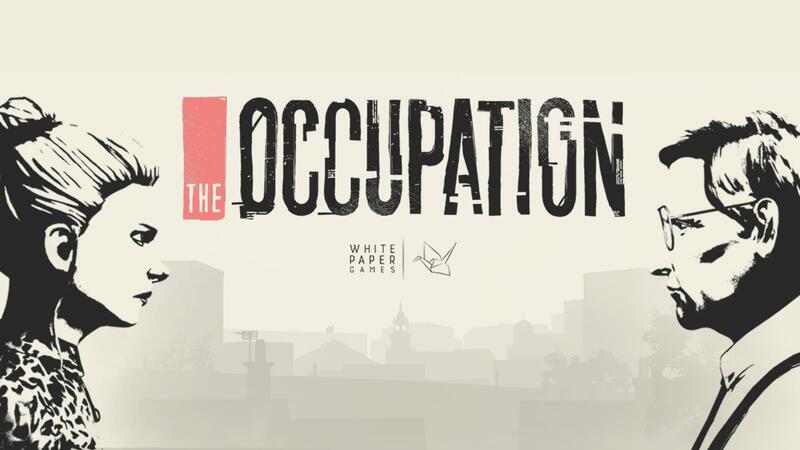 The Occupation will arrive on February 5th, 2019 for PC, Xbox One, and PlayStation 4. Thanks to a partnership with Sold Out!, there will also be a physical version available at retail on that same day. Slay the Spire crosses roguelikes with card games with the aim of building the best single player deck builder they could come up with. You’ll need to craft your own unique and personal deck as you run into bizarre creatures and discover relics of great power along your way to slaying the spire. 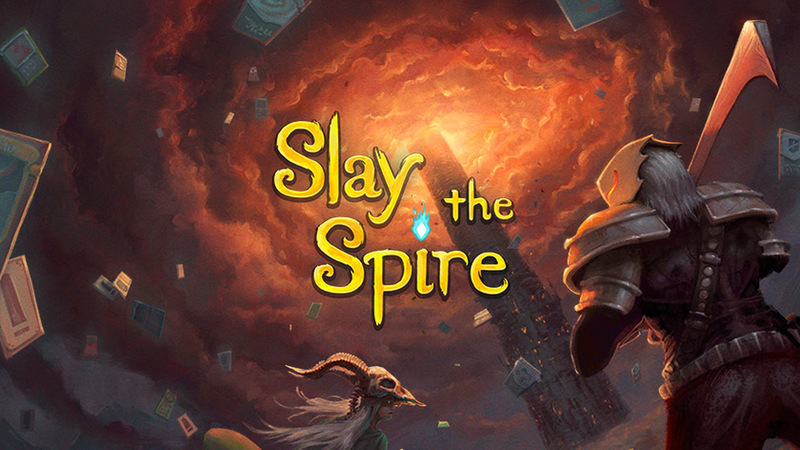 Slay the Spire will be leaving early access on January 23rd, 2019 on PC. With some help from Humble, it will also come to the Switch a bit later in 2019. 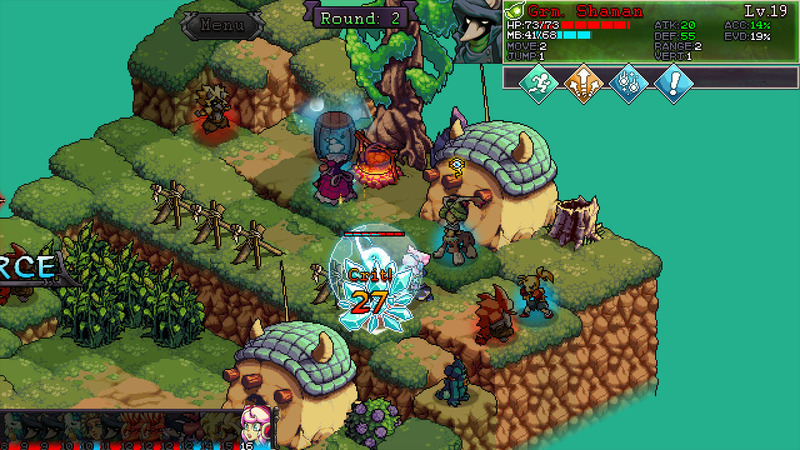 Fae Tactics sees you following Peony, a young magic user, as she adventures through a mysterious and dangerous world. As you find yourself amid the growing conflicts, you’ll need to cast spells, make new friends, and summon allies in the battles between man and Fae (magical beings). Fae Tactics will release for the PC in early 2019. You can also check out some new footage recently shown at the Kinda Funny Showcase. 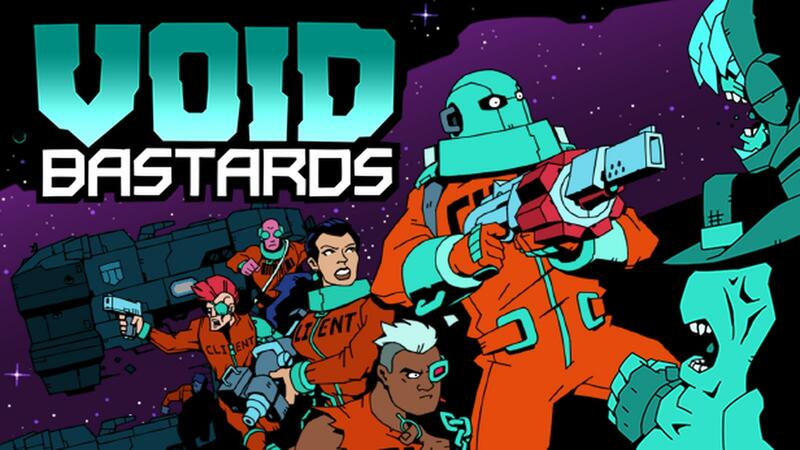 Void Bastards is a strategy shooter taking inspiration from System Shock 2 and Bioshock. You’ll find yourself trying to lead the Void Ark’s misfit prisoners through derelict space ships and many other hazards of the Sargasso Nebula. Void Bastards was only recently revealed at Microsoft’s X018 event, and is planned to launch for both PC and Xbox One in early 2019. Disco Elysium combines isometric RPG with hard boiled cop show in an urban fantasy setting. You’ll be solving a huge, open-ended case by chasing down leads and interrogating suspects. You might just get lost exploring the city of Revochol’s great scenery, but what kind of cop you become is a choice only you can make. 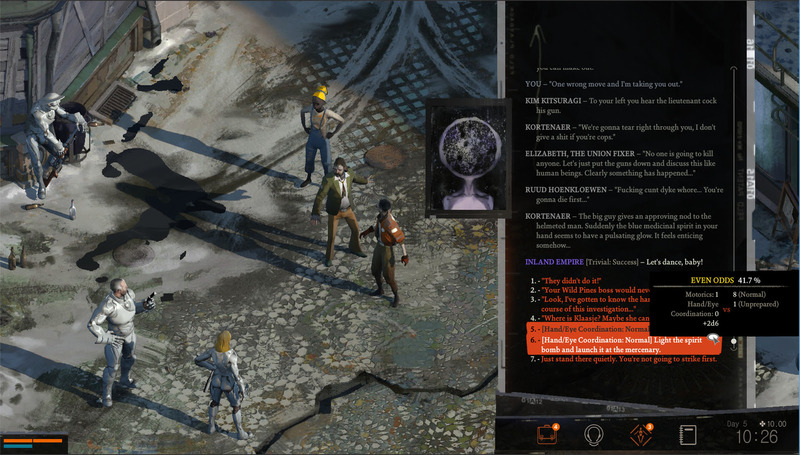 Disco Elysium will launch for PC in early 2019. 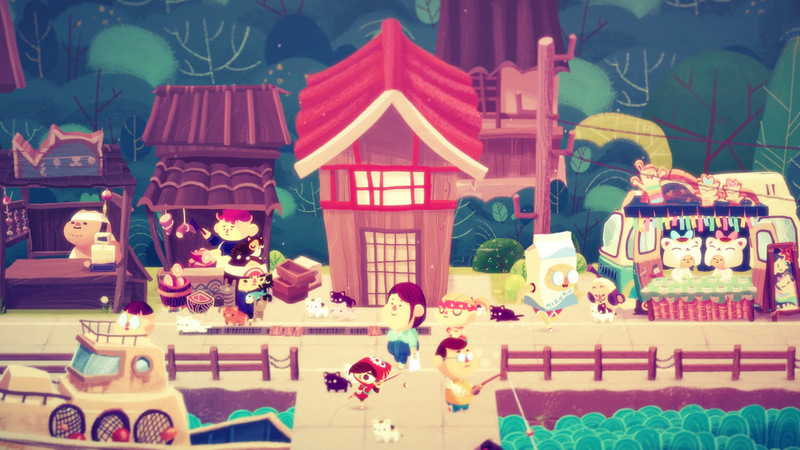 Mineko’s Night Market is a whimsical adventure and simulation game about a curious girl named Mineko. Having just arrived at her new home on a Japanese-inspired island overrun with cats, she must uncover the islands mysteries while creating crafts, and making friends. Mineko’s Night Market is planned to release on PC and Switch in early 2019.